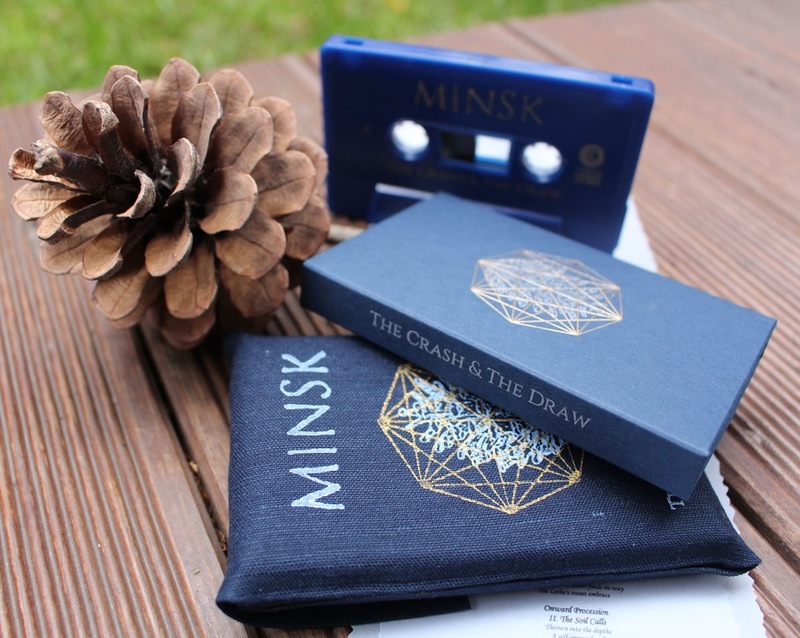 Minsk is very proud to present the official limited edition cassette release of our 2015 release “The Crash & The Draw,” via Three Moons Records. 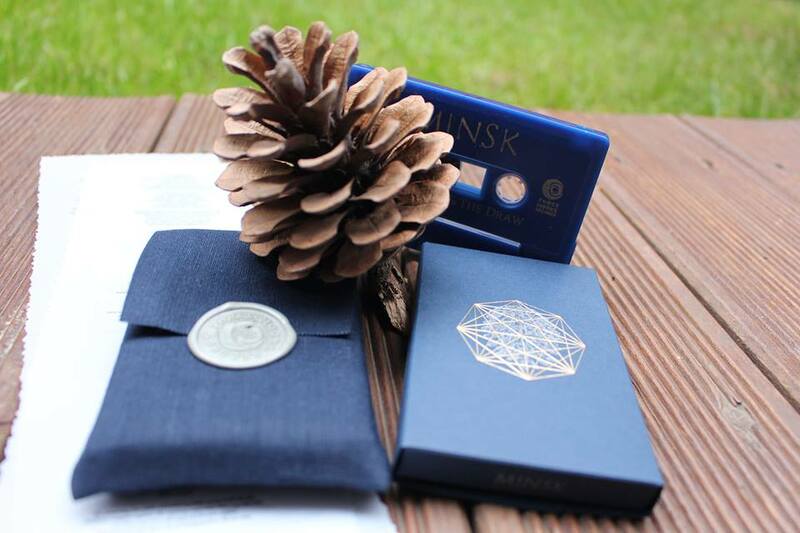 Dark blue tape housed in decorative cobalt blue die cut cardboard case. Letterpress printing with pantone silver enriched by golden foil. 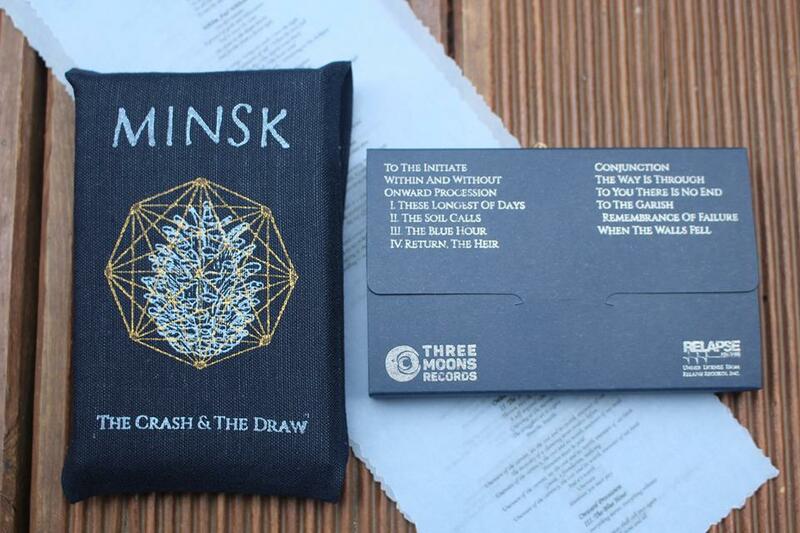 Includes lyrics printed on pale blue carbonpaper. All sealed with wax in stamped linen bag. Limited to 81 hand numbered copies. * When we began discussing the possibility of a tape release with our friend, Maciek Sekowski, several months ago, we could not have possibly fathomed how special these would turn out to be in the end. 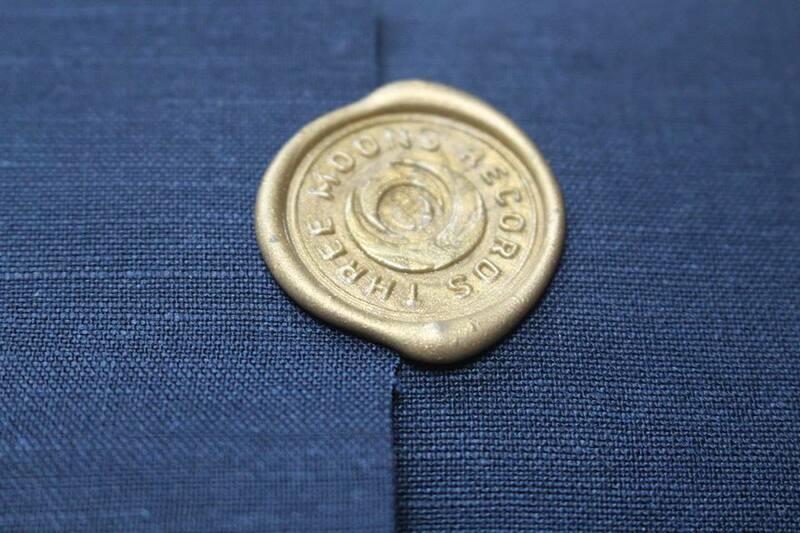 * And to see a full galley of photos of the release and an inside look at the production process, visit Three Moons Records Facebook page. ** Additionally, Minsk and Three Moons Records would like to thank Richard Postma of Tartarus Records. Without Richard’s previous creative, diligent, and inspiring work with Tartarus lighting the way, a release this special could not have been possible. ~ by Minsk on October 13, 2016.